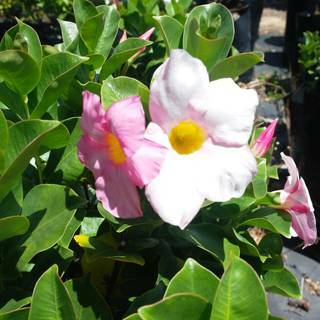 The Gardenia augusta Magnifica is a hugely popular garden addition. 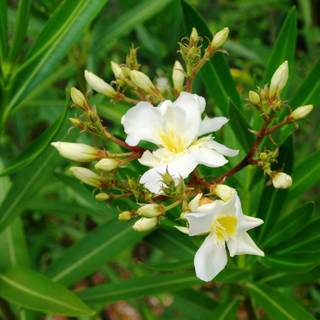 This evergreen never goes out of style with her iconic fragrant semi-double creamy white flowers in the warmer months. Growing up to 2 metres tall, plant the stunning Gardenia as a feature, contrast piece, for privacy screening, cut flowers, tub planting or shape for beautiful hedges. 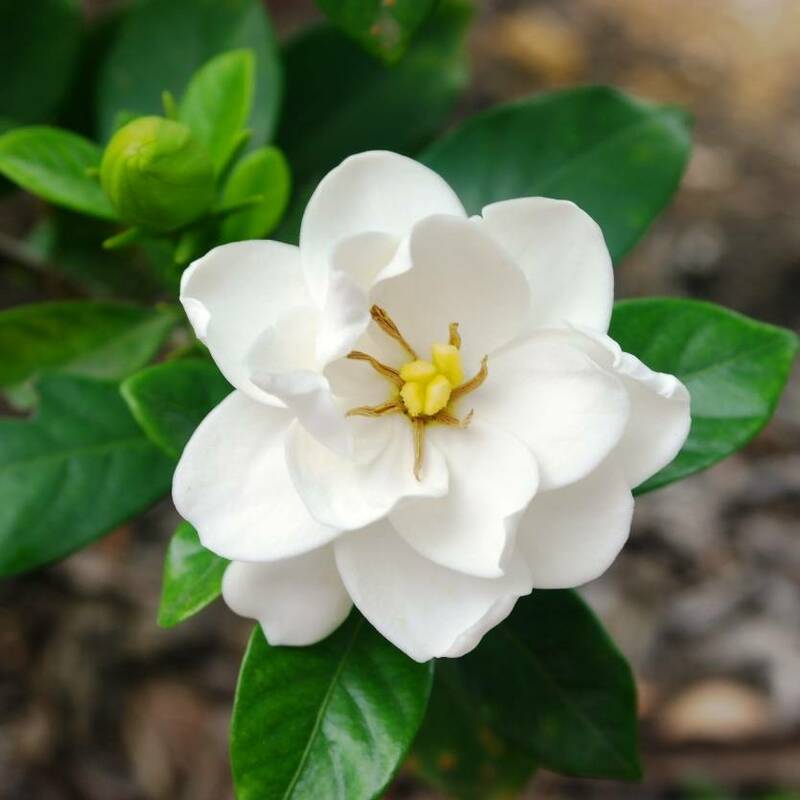 The real selling point for the Gardenia varieties however are the richly scented flowers that can fill your garden with an intoxicatingly sweet fragrance that are also highly attractive to native bird and insect life through the spring and summer months. 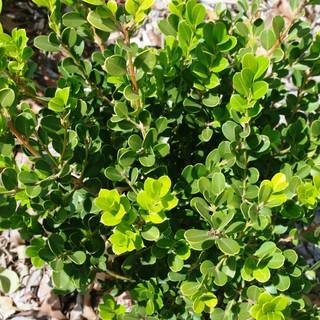 Shape to create a beautiful low hedge, or feature plant along the house or driveway, no garden is complete without this classic plant. Moderately frost & wind tolerant; prefers sheltered postion. Most rich, well drained soils; mulch if possible. Partial shade (ideally with morning sun).